Disney photos by Tom Bricker taken at Parc Disneyland, Disneyland Resort Paris. 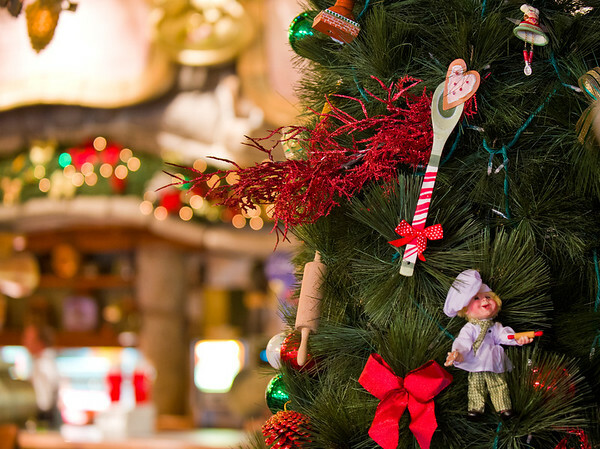 Many photos of Disneyland Paris at Christmas, plus attractions and restaurants. Photos include Phantom Manor, Pirates of the Caribbean, Disney Dreams!, Toad Hall, Walt's Restaurant, Le Château de la Belle au Bois Dormant, and more! For even more photos, as well as commentary about the attractions and Disneyland Paris (as compared to Walt Disney World and Disneyland), check out my Disneyland Paris Trip Report.